An earlier answer (“converting to HTML”) addresses the issue of converting existing (La)TeX documents for viewing on the Web as HTML. Better font availability and the support for new Web standards means that there are now several possibilities for good rendering of mathematics on the web. Font technologies: Direct representation of mathematics in browsers was hampered by the limited range of symbols in the fonts that were available. However, all modern operating systems now include OpenType fonts with large collections of symbols and the availablity of web font technology means that page authors may specify fonts without relying on the reader having pre-installed suitable fonts. KaTeX Is a newer alternative JavasScript Library, its main aim is to be simpler and faster than MathJax. It has fewer input or output forms and covers a smaller range of LaTeX constructs, but is a viable alternative for pages that do not require the additional features of MathJax. Conversion of (La)TeX source to XML is already available (through TeX4ht at least), and work continues in that arena. The alternative, authoring in XML (thus producing documents that are immediately Web-friendly, if not ready) and using (La)TeX to typeset is also well advanced. One useful technique is transforming the XML to LaTeX, using an XSLT stylesheet or code for an XML library, and then simply using LaTeX; alternatively, one may typeset direct from the XML source. The MathJax project’s site also allows you to download your own copy and install it on one of your servers. MathJax is open source software. An approach different from (La)TeX conversion is taken by the GELLMU Project. Its article XML document type, which has a markup vocabulary close to LaTeX that can be edited using LaTeX-like markup (even though it is not LaTeX — so far), comes with translators that make both PDF (via pdflatex) and XHTML+MathML. 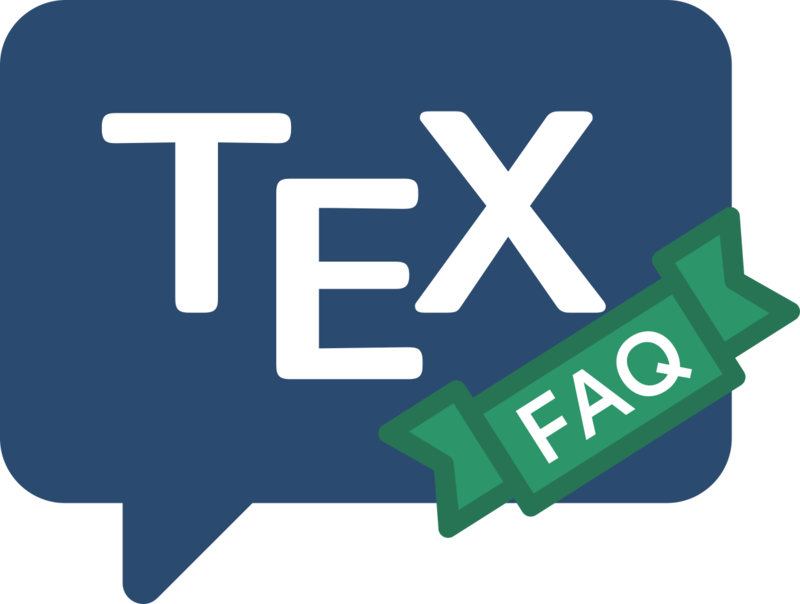 Such an approach avoids the inherent limitations of the “traditional” (La)TeX translation processes, which have traps that can be sprung by unfettered use of (La)TeX markup. Graphics SVG is a standard for graphics representation on the web. While the natural use is for converting existing figures, representations of formulas are also possible.